I had sunrise come to clean our home. First time did an okay job then 3 times after did a definite surface clean. Twice they cancelled me the day before really disappointing because they didn’t even offer another time. The lady I spoke to said all her women were sick or leaving her. I’m sorry about that bu you might have mentioned this at least a few days before. Especially because I had dinner parties in our home both times. Not even a sorry from sunrise. Absolutely do not start with them!! Please contact us at 905-567-1199, or support@sunrise-cleaning.com so we can discuss your review as we believe it was posted here in error as we rarely ever reschedule clients appointments. In very rare cases when we have to reschedule clients' appointment we offer other time slots, we never cancel. We have over 45 cleaning ladies in staff and certainly they are not all sick or leaving the company. 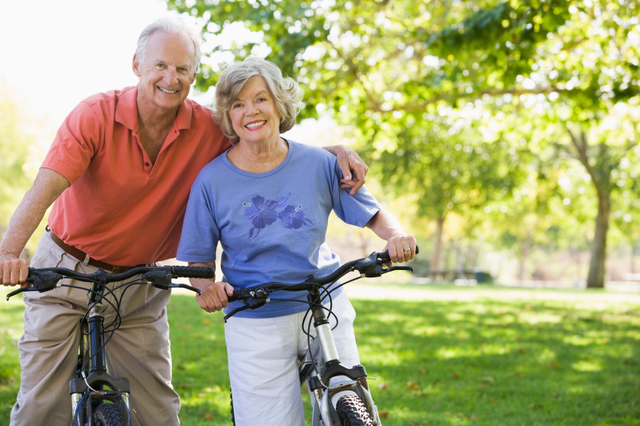 We have been in business for over 25 years and service on average 60-70 clients every day. Our Customer Satisfaction policy is posted on our website: http://www.sunrise-cleaning.com/terms-of-service/. Spring Cleaning with Sunrise is the best present you could give yourself. I had the staff in yesterday and they did a good job, I was unwell and they were able to get done what I never could….Not enough time or energy. 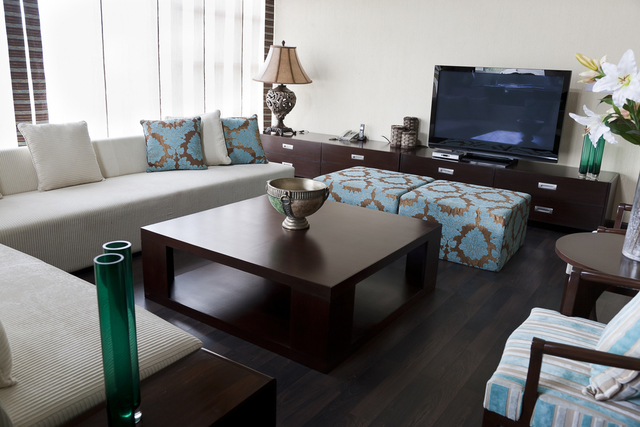 They were thorough and committed and worked tirelessly on my home. I had real estate agents yesterday afternoon and they were impressed with how clean and well maintained the home was. I wish I could have your staff clean every week! Happy Easter! I'd used Sunrise Cleaning services several times with satisfactory results. However, on the fourth occasion I met the two cleaning ladies at 1 pm on a Saturday, showed them around my place and asked if they were okay to proceed while I went out to return in 1 hour. Upon returning, I noted that no cleaning had been performed, the cleaning ladies were gone, and the door of my apartment was left unlocked. They did nothing and just vanished with no explanation. I'm not sure if they took anything or not. I'll never use this company again. Thank you for your review. Unfortunately the facts stated in your review are not true. Yes, the ladies showed up for your appointment, but they called our office to report that there are cat feces and urine on the floors and that the condition of your apartment is unsanitary. I have send you a text message to inform you that we will not be able to clean your place and you responded that you will be back within few minutes. The ladies waited few minutes, but no one has showed up. One of the ladies got nauseous from the smell in your place, for that reason they were not able to wait any longer. I do strongly recommend services provided by this company. Both Ladies: Grazyna and Natalia have done an excellent job with absolute care and attention to details. 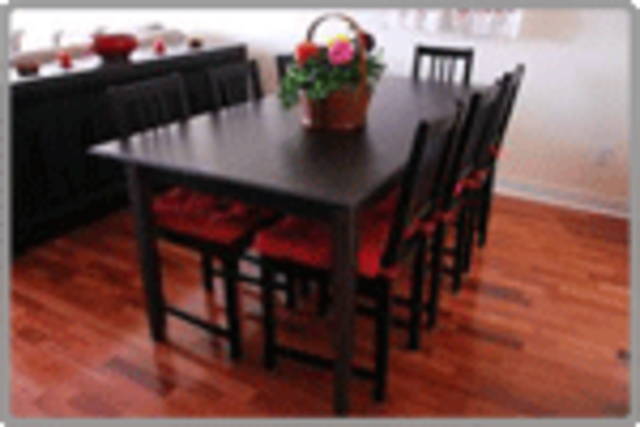 We have been using Sunrise Cleaning Services for 2 years. After beening thoroughly impressed with a one time spring cleaning service we booked them for bi-weekly cleaning. Not one complaint to date. The ladies arrive on time and are very hard working. Kitchen and bathroom sparkle, floors are mopped, and carpets are spotless and so much more. We would not hesitate to recommend them. We most certainly do not miss our former cleaning days. Thank you for your kind words. We really appreciate your business! The cleaning team arrived to our house on time, when i got home, I saw all the sparkling faucets, and clean windows and blinds, I am really happy with their job. I am happy to choose Sunrise. I have had the pleasure of enjoying the Sunrise Cleaning experience for several years. The ladies are courteous, hard working and take great pride in the finished result which is a sparkling, clean home. Thank you for your dedication. I normally clean on my own as I'm extremely picky. Found Sunrise through a google search. Very responsive, great communication, and timing excellent. Team of 2 came for spring cleaning. I think they did a great job given the amount of time. I would have gladly paid for a little more time to finish off the job completely. I'm thinking they were a little rushed near the end. Overall, I was satisfied with the job. Like I said, I'm very picky so there were a few things I would have liked to have seen done better. Perhaps more time would have done the job. I was impressed that a lightbulb had been changed without my asking. I would hire Sunrise again. Had a home renovation and with all construction dust and grime accumulates everywhere. The Sunrise crew came in and cleaned our home from top to bottom and the house is spotless. The crew were happy friendly, efficient and thorough. Great job! Post clean, my house looked amazing!! I had tenants from hell who left the garage in a mess, along with most of the bathrooms and carpeted areas. I asked the cleaning crew to focus only on these areas, given the time constraint of 8 hours, and the size of my home. They then proceeded to go above and beyond what was asked of them. They made time to thoroughly clean the hardwood covered areas as well, which I was pleasantly surprised to see. So I came into a home that was cleaned in its entirety (including the garage). A supervisor showed up during the tail end of the job to make sure he was satisfied with the quality of the work done. I was thrilled to see that kind of professional commitment. I would strongly recommend Sunrise to anyone who needs a good and reliable cleaning service. Enjoy your life and leave the cleaning to us! Whether you need an occasional cleaning, regular recurring cleaning or a big clean up after renovation or moving we are here for you! -Security of fully supervised, insured and bonded staff. 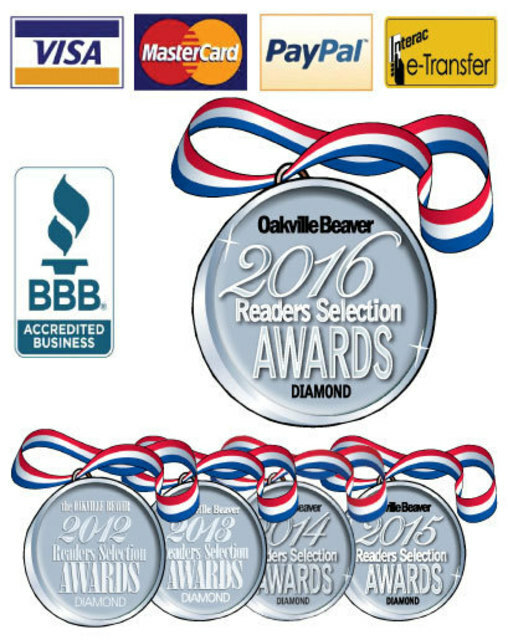 We are BBB accredited with A+ rating and we are also a first place Diamond award winner of The Oakville Beaver's Readers Selection Awards for the past 5 years in the category of maid services. Small Enough To Care - Big Enough To Serve! -Regular Recurring Cleaning. -Spring Cleaning. 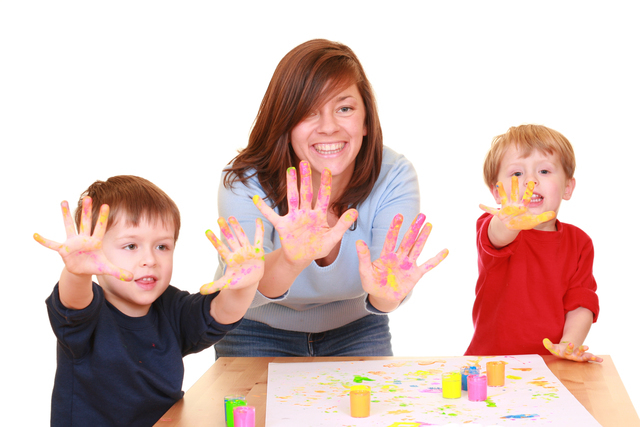 -Moving Cleaning, -One Time and Occasional Cleaning, -Post Renovation Cleaning.